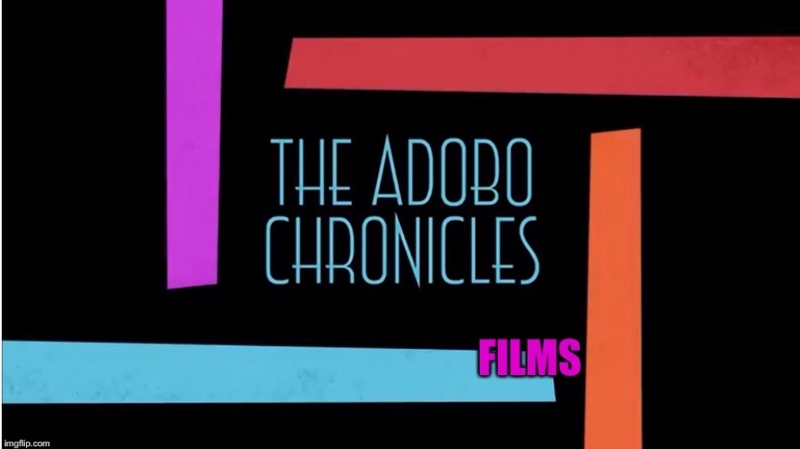 COLUMBUS, Ohio (The Adobo Chronicles ) – In March of last year, The Adobo Chronicles broke the story about the decision of the American Psychiatric Association (APA) to classify the taking of ‘selfies’ as a mental disorder. Called selfitis, or the inflammation of the ego, the disorder manifests itself in three stages: borderline, acute and chronic. Today, the Ohio State University released a study which all but confirms that selfie taking and posting on the Internet is, indeed, a psychological disorder. In the study, men who posted more photos of themselves online scored higher in measures of narcissism and psychopathy. The researchers asked 800 men between the ages of 18 and 40 to fill out an online questionnaire asking about their photo posting habits on social media. The survey included questions about how often they posted photos of themselves on social media, and about whether and how they edited photos before posting. The participants were also asked to fill out standard questionnaires measuring anti-social behaviors and self-objectification (the tendency to overly focus on one’s appearance). The researchers found that posting more photos was correlated with both narcissism and psychopathy. Editing photos, however, was only associated with narcissism, and not psychopathy. Narcissism measures inflated self-image (often motivated by underlying insecurity), while psychopathy involves a lack of empathy and impulsive behavior. themselves online scored higher in measures of narcissism and psychopathy. The study focused on men, but it is common knowledge that women outpace men in terms of taking self photos, editing them and posting them on the Internet. Consequently, many social scientists and mental health professionals wonder whether selfitis symptoms are more prevalent and severe in women than in men. That would be the subject of the next study. Finally. Someone has confirmed it.